The House of Representatives’ Subcommittee on Communications and Technology held a hearing today on the proposed merger of T-Mobile US, Inc. and Sprint Corp. While T-Mobile CEO and President, John Legere, and Sprint Executive Chairman, Marcelo Claure, once again tried to convince legislators that reducing the number of nationwide wireless carriers from four to three would somehow lead to more jobs and greater competition, RWA General Counsel Carri Bennet, along with representatives of the Communications Workers of America and Public Knowledge, provided testimony countering those unsubstantiated claims. “This consolidation will force rural Americans to pay more money for wireless service” said Ms. Bennet, and “it will undermine the system of roaming that is a key component of telecommunications and broadband access in rural communities and degrade service quality.” In addition to pointing to the harm this proposed merger would inflict on the domestic roaming market, RWA also asked the Committee to consider T-Mobile’s admitted violation of FCC rural call completion rules and its overstatement of rural coverage. Various committee members noted that T-Mobile already admitted responsibility for violating FCC rules regarding rural call completion – – and paid a $40 million penalty in recognition of that deliberate act. 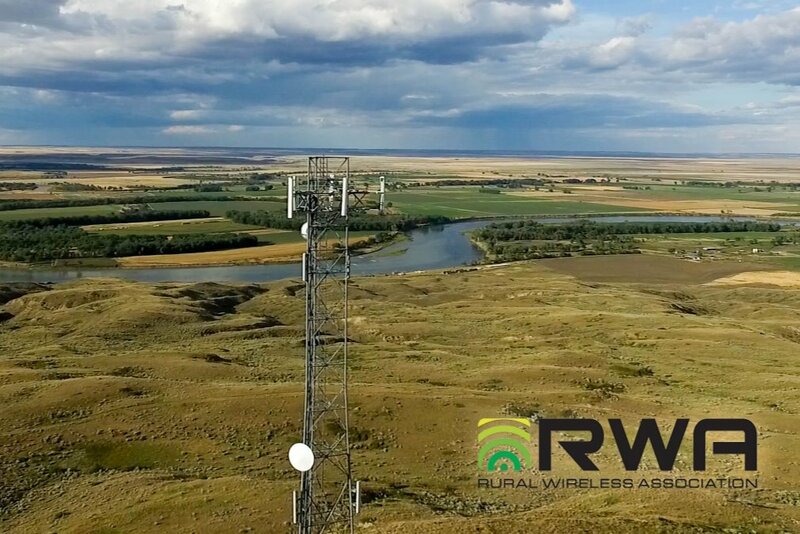 Additionally, RWA has filed an Informal Request for Commission Action with the FCC asking that the agency investigate why T-Mobile has claimed in its FCC filings to have deployed 4G LTE coverage in various parts of the country when in fact third party drive tests demonstrate that such coverage did not exist. Rep. Peter Welch (D-VT), in addition to chastising T-Mobile for “faking ringtones” in hundreds of millions of telephone calls, also chided T-Mobile for marketing robust cell coverage in rural Vermont when in fact the actual coverage was spotty or non-existent. Rep. Welch cited the State of Vermont Department of Public Services, which conducted over 6,000 miles of drive tests in the autumn of 2018, and produced its own maps showing poor T-Mobile coverage. Holding up the over-stated coverage maps T-Mobile uses to sell its service, Rep. Welch mocked T-Mobile’s coverage claims, stating they “are bogus” and “don’t correspond” with the reality on the ground.